I hope you all woke up NOT feeling the mid-week blues. 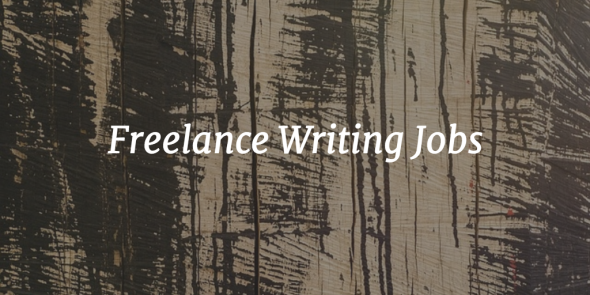 If you did, today’s jobs – especially the online writing jobs – should help chase them away. Save time. Find jobs faster. Be part of the Flexjobs community!